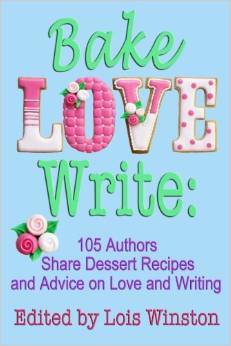 I’m a dabbler who writes everything from children’s books to historical non-fiction. 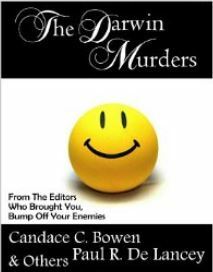 I also collaborate on multi-author projects such as romance anthologies, murder anthologies, and cookbooks. I list them here in order starting with the most recent. 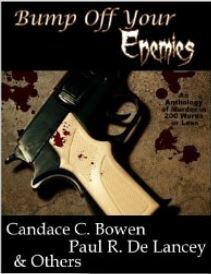 I also made this snazzy little book intro for Entice Me. 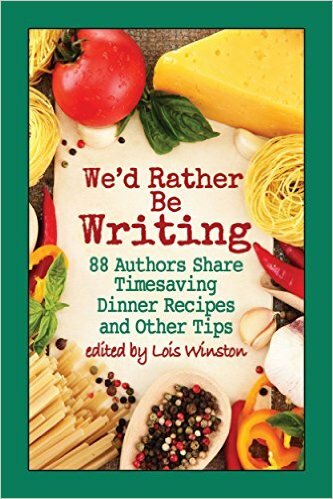 We’d Rather Be Writing: 88 Authors Share Timesaving Dinner Recipes and Other Tips. 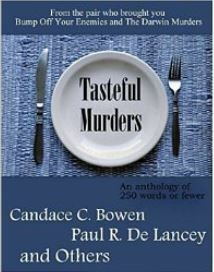 I’m looking forward to the next murder topic. What? I can’t be good all the time!